Premium aeroknit fabric is vibrant and durable, enabling a high level of performance. 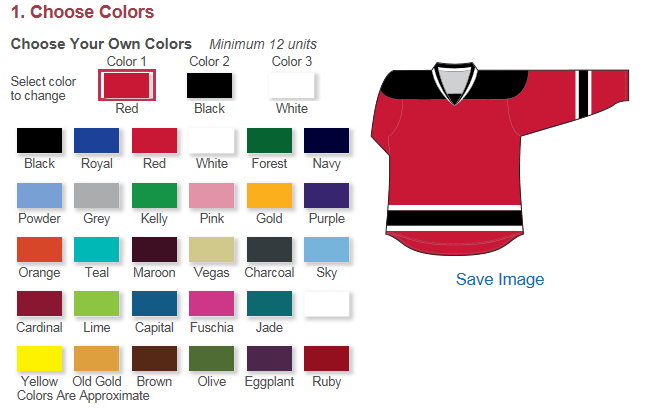 Customize your uniform. Price includes up to 3 colour jersey, multicolour logo, players name & number.